Like the Deadwood movie, the Sopranos prequel seems like one of those crazy ideas that will never happen, even as little bits of progress are made on it. However, also like the Deadwood movie, it seems like it’s really going to happen at some point, with Variety reporting that New Line and series creator David Chase are in negotiations with Alessandro Nivola to star in the movie as Dickie Moltisanti, the father of Michael Imperioli’s Christopher Moltisanti, who is dead at the time of the original series. The older Moltisanti was occasionally mentioned on the show but never seen, and he had regular dealings with the central families of the Sopranos saga while he was alive, so he’s really the perfect character to base a prequel around. None of this has been confirmed by New Line, but the movie is tentatively titled The Many Saints Of Newark and it will be set during the ‘60s (meaning Tony Soprano could show up as a lil’ bambino). 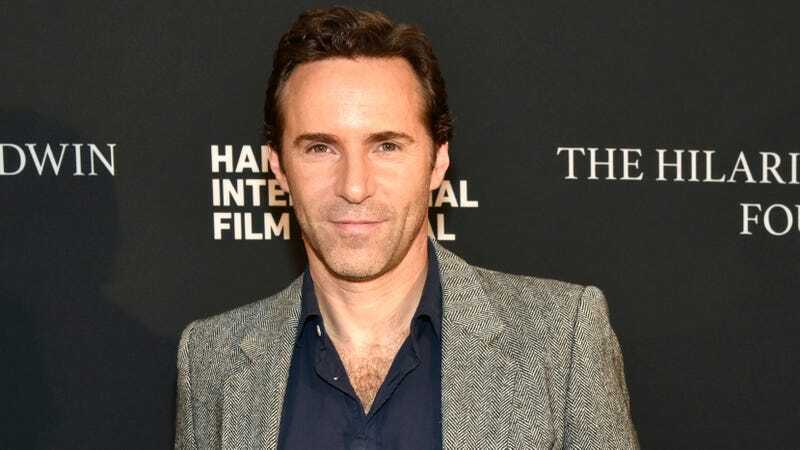 Nivola has appeared in American Hustle, Selma, and Neon Demon.